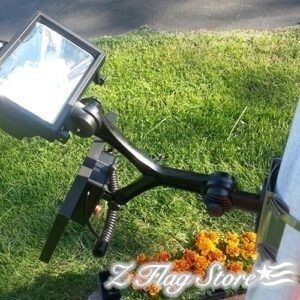 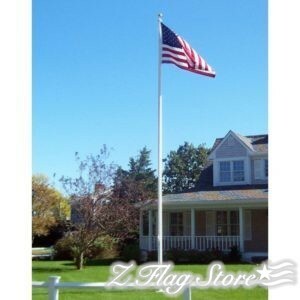 Perfect for commercial, institutional or residential use. 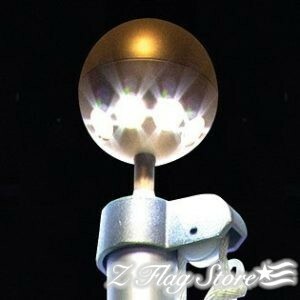 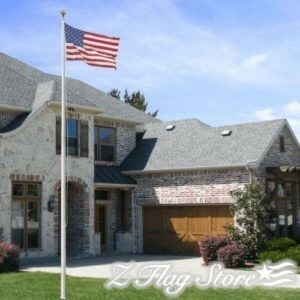 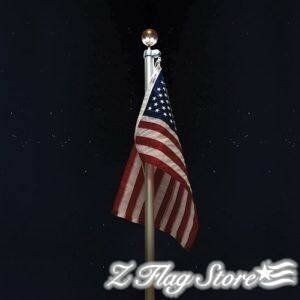 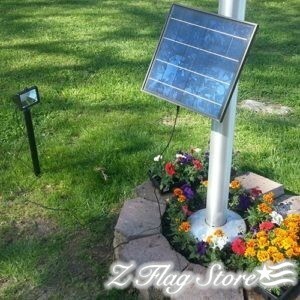 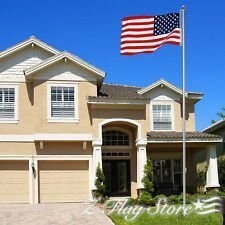 Our fiberglass flagpoles will not pit, corrode, or rust. 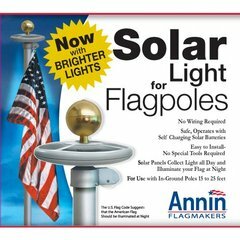 This is extremely important near salt water or in rugged weather conditions. 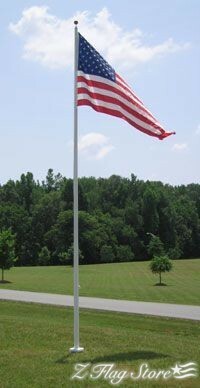 Unlike wood that can rot, or aluminum that discolors and pits, our flagpoles have an ultra-hard, gel-coat finish that is impervious to all weather conditions.